Rajasthan Board Result 2019 Class 10th:- Rajasthan Board of Secondary Education or RBSE was established on 4th December 1957. Every year a large number of students register themselves for the board exam. RBSE conducted its first board exam in 1959. 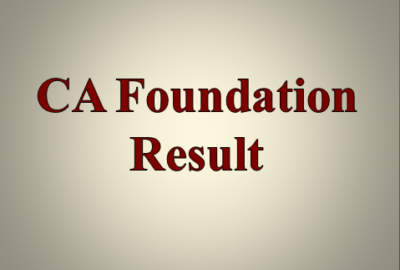 Each year the state board conducts the board exams of class 10th and class 12th. Apart from conducting an exam, the board is also responsible for declaring the RBSE Board result. The board also resolves the issues in the result and conducts the compartment exams. Board has authority to supervise, regulate and control the affiliated schools in Uttar Pradesh. The board designs the academic and organize board exams for class 10th and 12th. Rajasthan Board of Secondary Education has started class 10th board exam 2018-19 from 14th March. This year around eight lakh students has appeared in the RBSE 10th board exam Result 2019. After an exam, the most awaited thing is the result. The result will help students to plan their further career goals. RBSE result 2019 will also help them to take admission in various colleges for higher education. RBSE has a different pattern of publishing results of class 10th. Last year result of RBSE class 10th was announced on 11th June. If we look at the result announcement pattern of the last 3 years of class 10th, it will be easy to guess the result date of this year. If we analyze the table, it is expected that the result of RBSE class 10th will be announced in mid- June 2019. Where can students see the result? 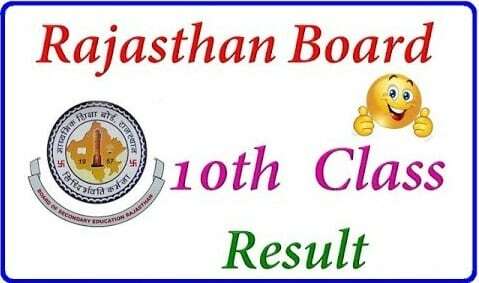 Students can see the RBSE class 10th result 2019 on the official website of Rajasthan education board. The official website of checking result is rajeduboard.rajasthan.gov.in. The result will be uploaded on the official website once the RBSE result 2019 is announced. What is the Qualifying Marks for Class 10th RBSE Board exam 2019? Students need to get at least overall 33 percent to pass the board exam. It is not important for the students to pass individually in practical and written exams. Practical exam is of 30 marks and written exam 70 marks. Overall a student needs to get 33 percent. But the motto of any students should be to get at least above 60 percent. This will help them to take admission in good schools or colleges for higher education. Those who will fail in a subject or two will get another opportunity to give the exam again. They will get another chance to sit in the compartment exam. This will help them to qualify that particular subject. Hence, passing the RBSE board exam 2019. We wish the article helped you. 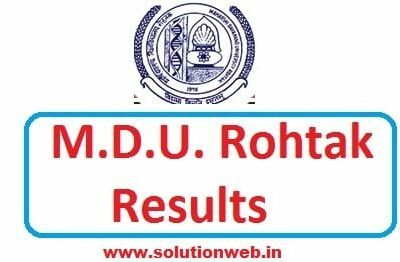 For result update stay connected to Solutionweb.in. We wish you All the Best.